But mostly it’s noisy, and that’s a good thing. 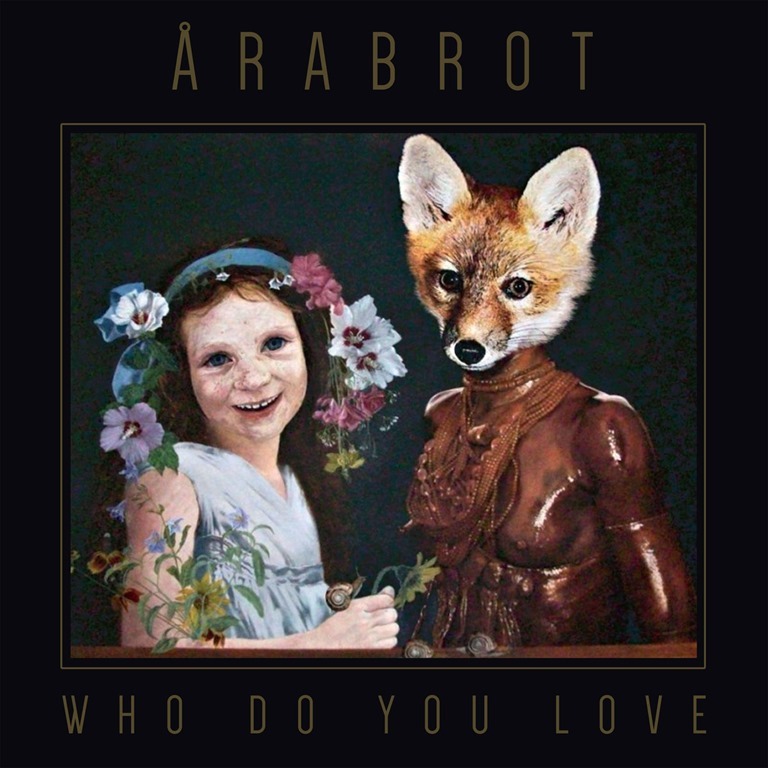 That said, Who Do You Love is very much an album of extremes – which is only fitting of a record that references transgressive French poet Comte de Lautréamont in its opening song, which crashes in with a heavy psych-hued riff – but the guitars are dominant and angular throughout. It’s loud, and it’s insistent. The guitars are choppy, the vocals whooping, sneery, and bathed in reverb and flange. It’s kinda punky, but equally kinda post punk, and kinda no-wave noisy. With chunky, punky riffs carved out against solid rhythms that are by turn loping, square and stop/start, plus shouty vocals throughout the course of the album – ‘Warning’ is exemplary: Who Do You Love brings the attack in spadesful – but then again, it’s an album with textures, layers. ‘Sons and Daughters’ is a spacious country / shoegaze hybrid that’s both beautiful and captivating. ‘Pygmalion’ marks a real shift, it’s ethereal humming drones fittering like butterflies, while the sinewy ‘Simmerman’ is different again, a howling, roaring country rock stomp replete with anguished vocals that run ragged and pull Biblical anguish over devils and pain from the depths. It’s bold, theatrical, immense, but more importantly, it’s got a gut pull that’s emotionally engaging in its snarling delivery. Elsewhere ‘Look Daggers’ plunges deeper and darker still, meshing together the heavy grey nihilism and insistent throb of Killing Joke with a thicker, more metal delivery and hints of latter-day Swans in its insistent, throbbing groove that’s demolished in a roaring rage. ‘A Sacrifice’ begin with a heavy trudge, and the stop/start riffage, coupled with the blank monotone vocals – heavily treated – call to mind Foetus – before the buzzsaw riff breaks in after a couple of minutes. Closer ‘Uniform of a Killer’ is all about the ebb and flow, the surge and fall, the climax and drop, not to mention all the drama. It again calls to mind later-day Swans, as well as pacing in hints of Bauhaus and myriad others, but compresses 15-minute builds to a minute or so, the track lasting only six and a half minutes. Never mind the length, check the density! ‘Uniform of a Killer’ certainly packs the density, and the intensity, too. Who Do You Love is a BIG album. Not so much in duration (although it’s big enough) but in every other sense. It has depth, it has range. It has force. It has intensity, and it has tunes. Really, you couldn’t ask for more.